The powerful U.S. pharmaceutical lobby group PhRMA has joined in the fight to stop Canada's drug price reforms that were supposed to come into force last month. Ottawa's new drug price rules were supposed to be in force by last month. Health Canada won't explain the reason for the delay. But some observers suspect it's because of the pushback from the pharmaceutical industry, including the Pharmaceutical Research and Manufacturers of America (PhRMA). Government and industry documents reveal that the powerful U.S. pharmaceutical lobby group has taken a keen interest in what's happening with Canada's domestic drug policy. 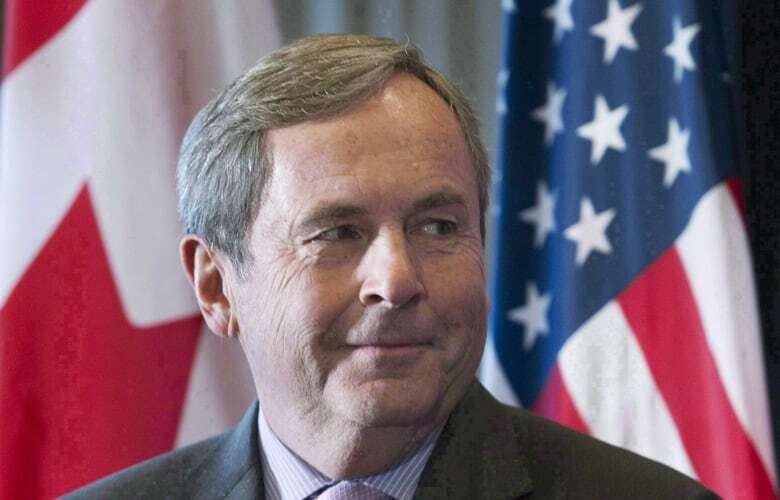 In March, PhRMA's president asked for a meeting with Canada's ambassador in Washington, David MacNaughton, specifically to discuss Canada's drug price reforms, according to emails released through an Access to Information request. Before the meeting, advisers briefed MacNaughton to be prepared for PhRMA to "register strong concerns with Canada's proposed reforms." "We don't discuss private meetings, but PhRMA regularly meets and consults with a variety [of] stakeholders to discuss policy solutions," PhRMA spokesperson Megan Van Etten said in an email to CBC News. Last April, PhRMA applied more pressure by requesting that Canada be placed on a special U.S. trade "priority watch list," which now declares that "the United States has serious concerns about the fairness of Canada's Patented Medicines." Being on the list could "facilitate unilateral trade action against Canada" from the Trump administration, according to the disclosed documents. "PhRMA has never shied away from calling out policies in the U.S. and abroad that threaten innovation and patient access to innovative medicines, which is exactly what [Canada's] proposal would do," said Van Etten. Last July, PhRMA paid for research that was released by Innovative Medicines Canada (IMC), the Canadian pharmaceutical industry association. The report published on IMC's website warns that drug companies might not launch new drugs in Canada if the prices are too low. "It is a common practice for national associations like IMC and PhRMA to work together," IMC spokesperson Sarah Dion-Marquis said in an email. "As you know, IMC and PhRMA represent some of the same companies." Gagnon had a different take: "Now they're asking their big brother to come and help them in this fight." 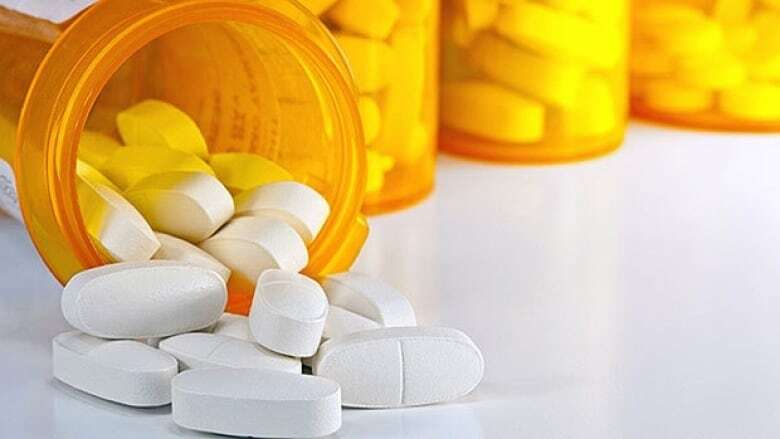 In an email to CBC News, Health Canada spokesperson Eric Morrissette said: "the proposed price freeze would not achieve the Government's objective of lowering drug prices. It also would not address concerns about the continued high cost of drugs as new drugs come on to the market." Canada's proposed reforms would work to lower drug prices, according to the industry's own estimates. All along, Health Canada officials have been sensitive to the drug industry's complaints, even asking former Bank of Canada governor David Dodge to check the government's math. His report gave Ottawa a thumbs-up on the proposals stating that the reforms were "reasonable," and "might well yield a net benefit to Canada." Dodge concluded that "there is no good economic or conceptual reason not to proceed with the proposed regulatory changes." Could Canada's drug price reforms lower prices in other countries? "Canada might lead the way in terms of providing an alternative in terms of how to regulate drug prices," said Gagnon. "If something like the PMPRB becomes the role model for some legislation in the United States, that would become a big problem for the pharmaceutical interests. "There's a lot at stake." "The proposed regulatory changes discriminate against patented medicines developed in the U.S., putting American exports and jobs in jeopardy," said Van Etten. One clue to the rising tension is strong new language in the industry's social media campaign against the reforms. IMC ramped up the rhetoric last week calling on Canadians to "stand up for our health and our economy. "There's too much at stake for us to remain silent," the web page states in bold blue type. Is it a sign that the industry is afraid it's losing the fight and that the regulations will be approved soon? 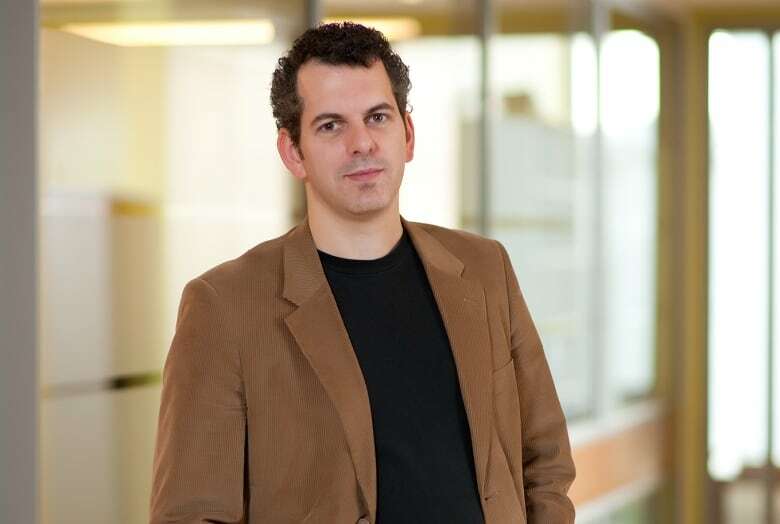 "We are not aware of the exact timing of final regulations, but there are some indications that they could be published in their final form shortly," said Dion-Marquis. "Before Health Canada proceeds with the publication of final regulations, the Department is taking the time required to carefully consider the comments received during consultations," Morrissette said in an email.